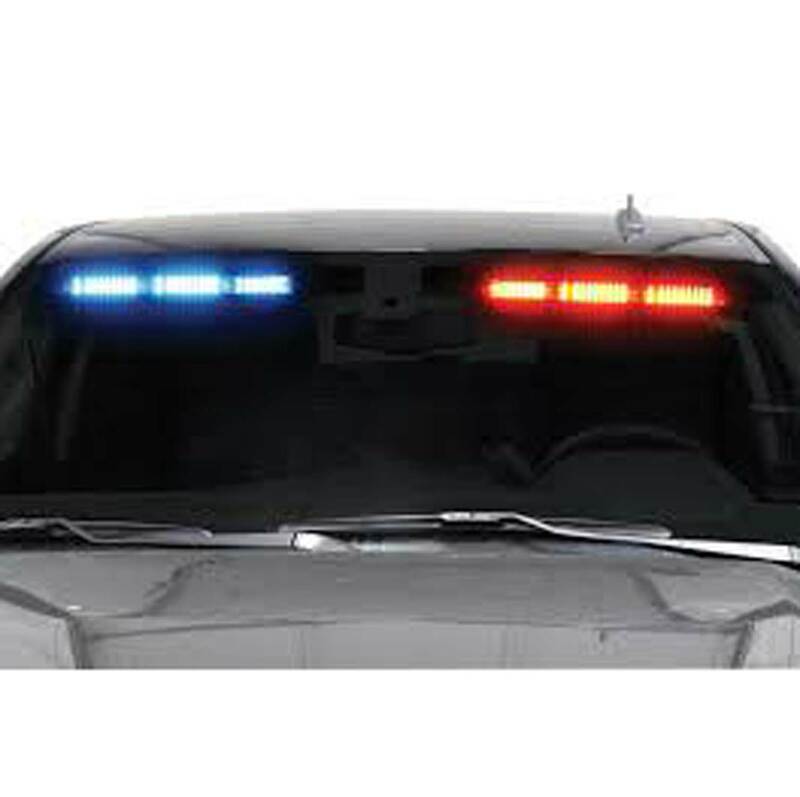 This internal reflection technology is in a compact light head with superior straight-on performance for the SuperVisor windshield mounted interior lighting system. Thin design keeps you undercover -- remains unseen until energized. Special housing prevents the light from reflecting back into the driver's eyes. Vehicle specific designs provide a custom fit.